Not in our house! Students call on USF Board of Trustees to reject campus Publix! In October, University of South Florida students and community members received word that plans are underway for the construction of a Publix store at the USF Tampa campus. After months of discussion and deliberation, the proposal of whether to grant Publix a property lease on campus comes to a vote before the USF Board of Trustees this Friday, January 15. Standing with farmworkers, USF students and members of Tampa Bay Fair Food are organizing locally and putting out the call to the rest of the Fair Food Nation to join them in sending a clear message to the USF Board of Trustees: Publix can’t set up shop on our campus until they respect farmworkers’ human rights! In response to this news, Tampa’s students and community members are asking the Fair Food Nation to sign-on to an online letter, addressed to USF’s Board of Trustees, Board Chair, Chief Operating Officer and General Counsel, urging them to reconsider their possible business venture with Publix. It has come to my attention that the USF Board of Trustees will be voting on January 15 on whether to lease property on the USF campus to Publix Supermarkets. We write to you as USF students, USF community members, and conscious consumers who oppose the construction of a Publix on our university’s campus due to the company’s consistent refusal to uphold the human rights of farmworkers in its supply chain. 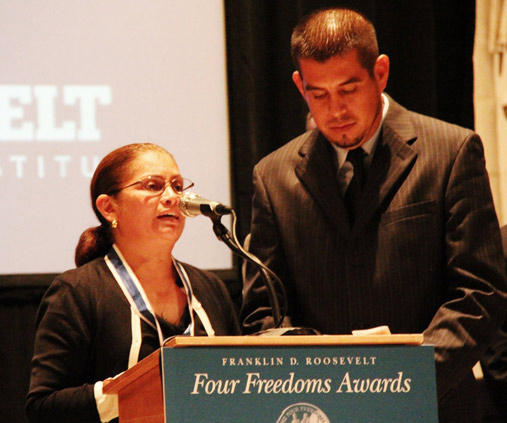 For decades, the Coalition of Immokalee Workers (CIW) has been working to eliminate sub-poverty wages and daily violations of basic rights, including sexual harassment, wage theft, and physical abuse, faced by farmworkers in Florida. 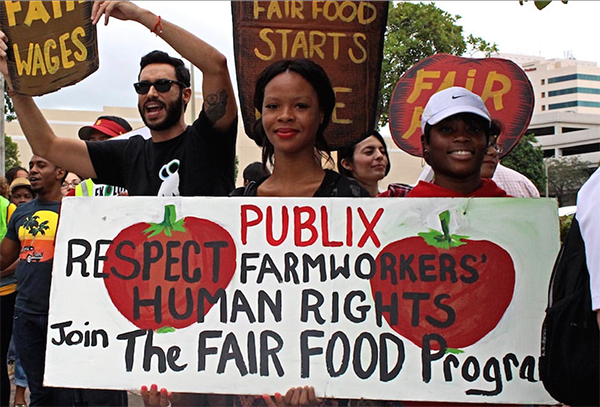 Today, however, a new day of dignity has dawned in Florida’s fields, thanks to the CIW’s Fair Food Program (FFP), an historic partnership among farmworkers, Florida tomato growers, and 14 multibillion-dollar food retailers — including Publix competitor Walmart. Participating retailers commit to 1) paying suppliers a “penny per pound” premium on their tomatoes, which is paid out to workers by the growers, 2) complying with a worker-designed Code of Conduct, including zero tolerance for forced labor, and 3) buying Florida tomatoes exclusively from participating farms where workers’ human rights are upheld. 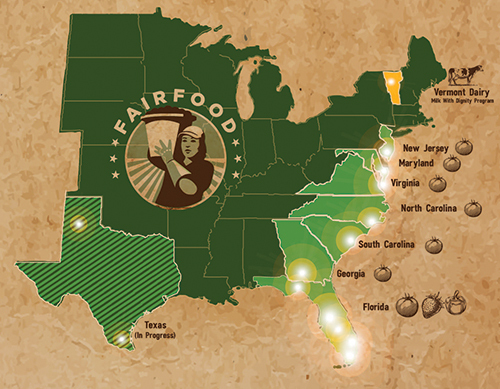 Despite these tremendous and widely-celebrated gains, Publix — whose purchasing power could strengthen these never-before-seen changes in Florida’s fields — has instead unconscionably refused to join the Fair Food Program or even meet with the CIW for more than six years. In its mission and vision, USF strives to promote civic culture and build sustainable communities. By rejecting the Fair Food Program, Publix is actively refusing to take responsibility for its role in creating the conditions for the poverty and abuse faced by the farmworkers who not only make the company’s profits possible, but who are their — and our — Florida neighbors. 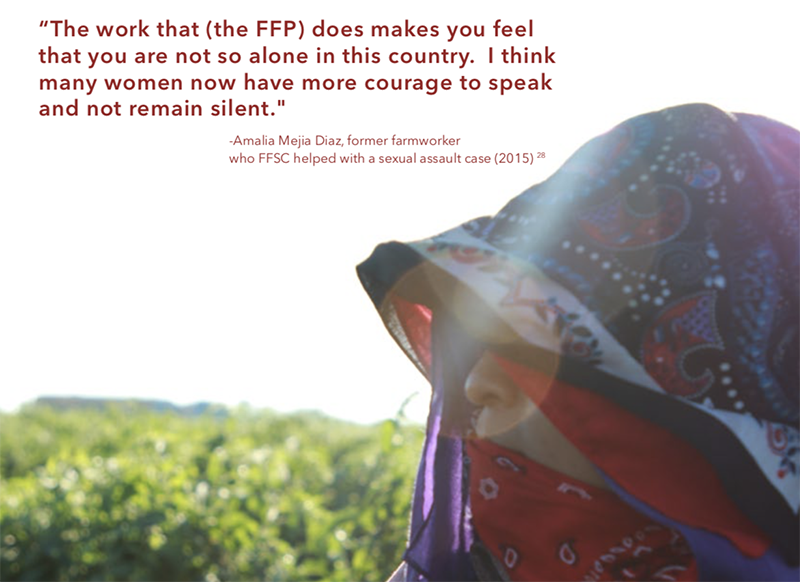 As responsible citizens and USF community members, we believe entering into business with Publix, a grocer that has shamefully and consciously turned its back on basic human rights for farmworkers for years, is inconsistent with USF’s values. 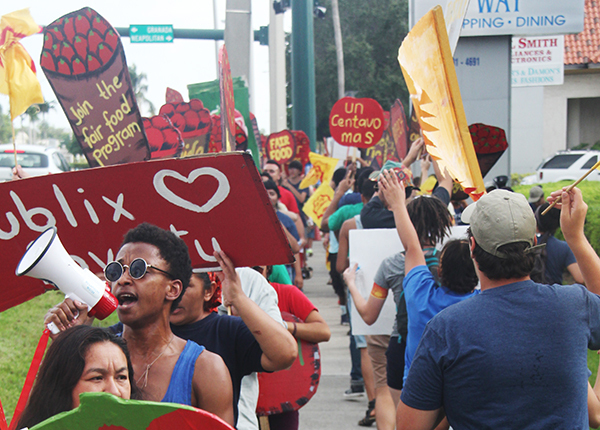 We ask that USF stand on the side of justice and human rights by demanding that the Board of Trustees deny Publix a lease on campus until the supermarket chain agrees to meet with the CIW and sign a Fair Food Agreement. 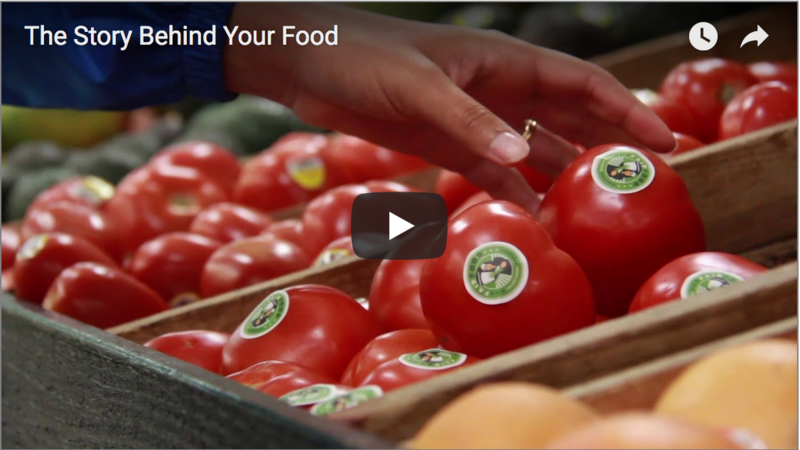 The University’s business with Publix must be conditional upon the supermarket’s participation in the Fair Food Program. 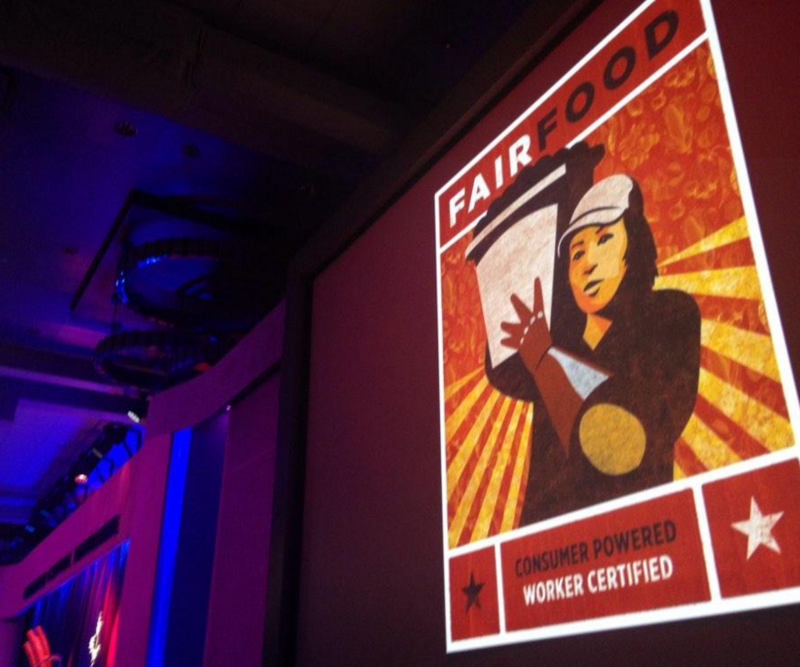 We as USF students, community members, and consumers commit to standing with the CIW until Publix joins the Fair Food Program. 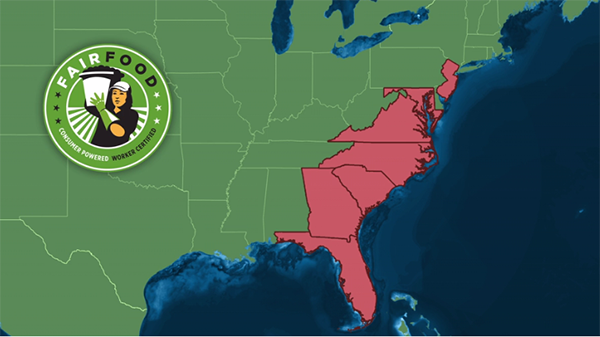 Take a moment to add your name to the growing list of allies declaring their support for SFA’s powerful message to Publix, and help us get the word out by sharing the call to action with your family and friends! SPRING ACTION ANNOUNCED: Workers’ Voice Tour to turn spotlight on Wendy’s, March 2 – 12!